I am always more than happy to answer any questions that you may have but have tried to relay some helpful advice and answer some frequently asked questions below. 1) What areas of the country do you cover and are you prepared to travel? I am a wedding photographer from Stafford, based just outside the county town and offer a Westmidlands and Staffordshire wedding photography service that covers all local towns including Stafford, Cannock, Lichfield, Stoke on Trent, Rugeley, Penkridge aswel as into the adjacent counties of Cheshire & Derbyshire. I am happy to travel anywhere in the UK and beyond to capture your wedding photography for your special day so please do not hesitate to contact me. 2) What is your photographic style? Check out my 'about' page for more information on my photographic style, but in a nutshell, my style is natural, relaxed and contemporary with a distinct emphasis on capturing raw emotion as it happens. I like to keep my editing process clean and crisp to give my photos a classy, timeless feel that wont look dated in years to come. 3) How long is your photography coverage? Have a look at my Wedding Information page for more details on the packages available but please do contact me if your day is different/doesnt fit into the traditional format and i will be happy to tailor make you a quotations. 4) What equipment do you use? I use professional level Canon Camera's, Lenses and flashguns and I always carry backup equipment incase anything should fail. 5) With your style being reportage, do you still arrange and cover the group & family shots? Yes of course. Although I wouldn't recommend you have hundreds of these as people do tend to get bored, I would usually recommend 6-8 shots which are done in an efficient, fuss free manner. If we can have some fun with these, even better, although i am completely receptive to each couple's requirements on this. Not a problem. Fingers crossed for you that your day is absolutely glorious, however with our Great British weather, we do have to cover this topic. Please do not be disheartened. If it does rain, we can still get you beautiful photographs. Hopefully, it is just a shower and we can simply rejig things around and do the outside photos later on. If it really is set in for the day we can utilise the beautiful church or wedding venue, both of which can provide a lovely backdrop for your photos. 7) Do you have insurance? Yes, Samantha Lowe Photography has full insurance for all equipment, personal liability and professional indemnity insurance. You can ask to see proof of this at any point after your booking if you wish. 8) How long before we get to see our photos? There is nothing worse than having to wait weeks and weeks for your wedding photos. I know how excited you are to see them and so I aim to have your online gallery and your personalised app ready for download within 21 days of your wedding. I will try to post a sneak preview on facebook even sooner than this. 9) Why should we book you? If you have looked through my portfolio and you like my style of photography and you are looking for a photographer who will not be interrupting you every two minutes to pose a photograph but one that captures natural, relaxed, genuine emotions, one that captures all of the little details that build a picture of your day, who works professionally, with back up equipment, is fully insured, who throws her heart and soul into every wedding she photographs and prides herself on being friendly, approachable and efficient, then you may well have found your wedding photographer! 10) How do we book? The first step would be to contact me to check I have your date available. 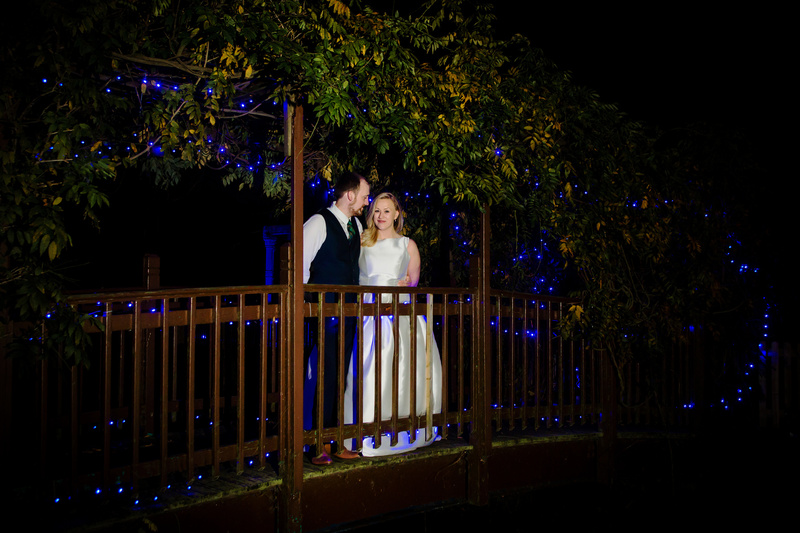 It is advisable to book your photographer as soon as you have your venue and wedding date in place and i will usually take bookings 18-24 months in advance. If the date is available, I will send you a booking form and pencil you in for 14 days in which time you would need to make a deposit payment of £200 to secure your booking. The final payment is required 3 weeks prior to your wedding date on or before our final meeting, but you can make instalments prior to this if you prefer.